Now you can listen and learn about GEBA and its many services and benefits straight from the source. Every few weeks we’ll talk about the many ways GEBA helps its members, sharing real-life stories and insights from our staff and affiliated experts. 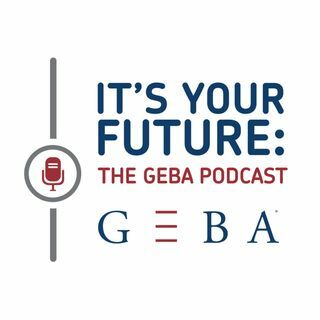 Our podcast series kicked off with Executive Director Michele Rackey providing an overview of GEBA, and has included commentary from Greg Klingler, GEBA’s Director of Wealth Management. Just click on an episode link and enjoy!